“All work and no play” was always a curse and we wanted the reverse to happen. So here is the day, when we get laptops which say “All play and no work”. You need not worry to damage your work station by the rough usage of playing games. Today we have a range of laptops that understood the requirements of our playful mood and are made for the tough finger play. There are plenty of questions that arise when we go for one. A High Resolution Display Monitor: A gaming laptop cannot go less than a 1600x900 resolution display. You can consider one to be having the best graphics card if it is having 1920x1080. It doesn’t matter much if the screen size is a little bit lesser, as most of the recent gaming laptops are having 14 to 17 inches screens. Apart from tee resolution factor, the other important features should be its colour reproduction, view and brightness, which if gone wrong will not be able to match up with the latest modules of games launched everyday. 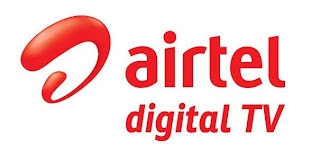 A Quad-core CPU: The next thing to be kept in mind is the CPU, which is the primary source of power for the games to run with their original speed. There is no point in going for an underpowered CPU which cannot process the computation in proper flow. It should be able to support the speed of GPU as well. As a suggestion, a Core i7-4700MQ Haswell CPU would be an ideal one. Another alternative could be a GeForce GTX 770M. 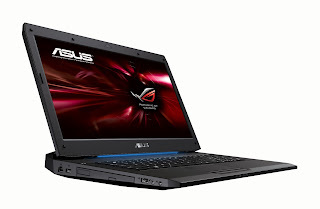 A Fast Working GPU: Though you might get majority of the gaming laptops having a GPU integrated with the CPU, it has repeatedly been experienced that unless you are having a fast dedicated GPU, many latest games will not get displayed properly, and it might be finally disappointing to have such a gaming laptop without the best performance. The most recommended GPU till date are Nvidia’s GeForce GTX level GPUs or AMD Radeon HD 7970M.. They are capable of managing Ultrabooks and Budget Machines. RAM: A gaming laptop RAM can range from 8GB to 32 GB, and in most cases even 16GB can do the work for you. But definitely, a widely recommended RAM in a gaming laptop is expected to be at least 20GB. A fast Solid-state Drive: Those who are looking for high speed performance generally go for solid-state drives which are free from the hazards of moving parts with a flash-based technology that works faster in comparison to hard drive discs. It will be obvious that such features will cost more than the common hard drive discs. Bigger Storage Drive: Equally important as that of RAM, if not more is the hard drive space, which has to be there in a gaming laptop. Most of the latest games will need a large space for data storage. For this accommodation, a gaming laptop should necessarily have a storage space of minimum 500GB. Simultaneously one has to be careful about the hard drive speed that needs to be around 7200 RPM. HDMI and Multiple USB Ports: Gaming laptops are meant for travel and outdoor usage. That makes it more portable and easier to attach peripheral devices. A gaming laptop is therefore different from a regular one, as it has to incorporate an HDMI port along with at least 3 USB ports to plug in and the special gaming keyboard and mouse. Alienware 17: In the list of the top gaming laptops Alienware 17 stands among the first few. It is well-known for its 3D capabilities and 3.7Ghz Core i7-4800MQ processor, 16GB RAM with NVIDIA GeForce GTX 770M and what is more comfortable is its 17inch design with 17.3”WLED 1080p display with an option to upgrade till 120Hz 3D one. Asus G73: Apart from the Multimedia N56VM, Asus has also launched its Gaming G75VW in India which has the feature of 3rd Generation Intel Core processors. It has a 15inch N56VM SonicMaster Premium audiophile worthy sound system along with wide screen with High Definition 1080p. Asus gives you 16GB RAM with 750GB storage, 4 USB ports and 1 HDMI. 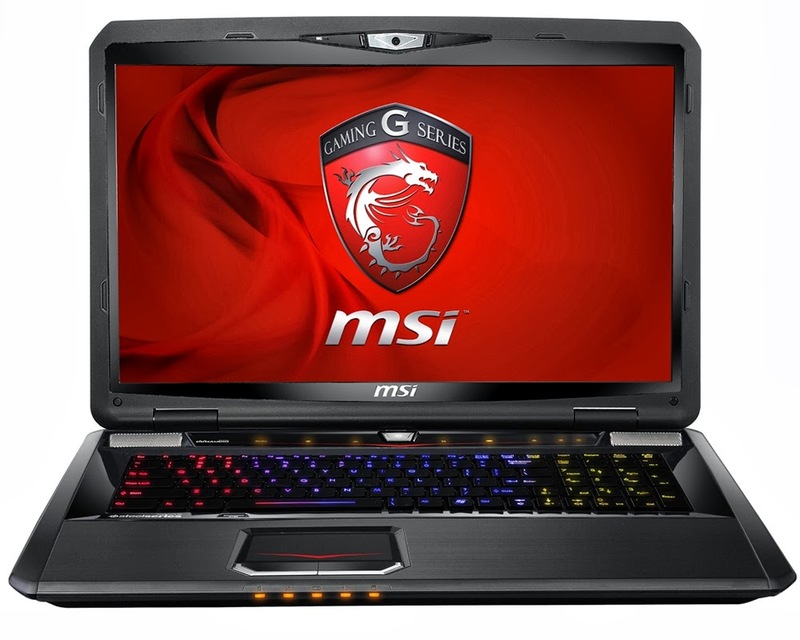 MSI GT70: Among the Gaming Notebook series, MSIGT70 has stolen the show with its Intel Core i7-4700MQ processor, a 24GB RAM, a double pack of 128GB SSDs. The hard drive has the configuration of 1TB 7, 200rpm and for graphics, it has incorporated Intel HD Graphics with 4600 GPU along with a NVIDIA GeForce GTX 789M including a vRAM of 4GB. 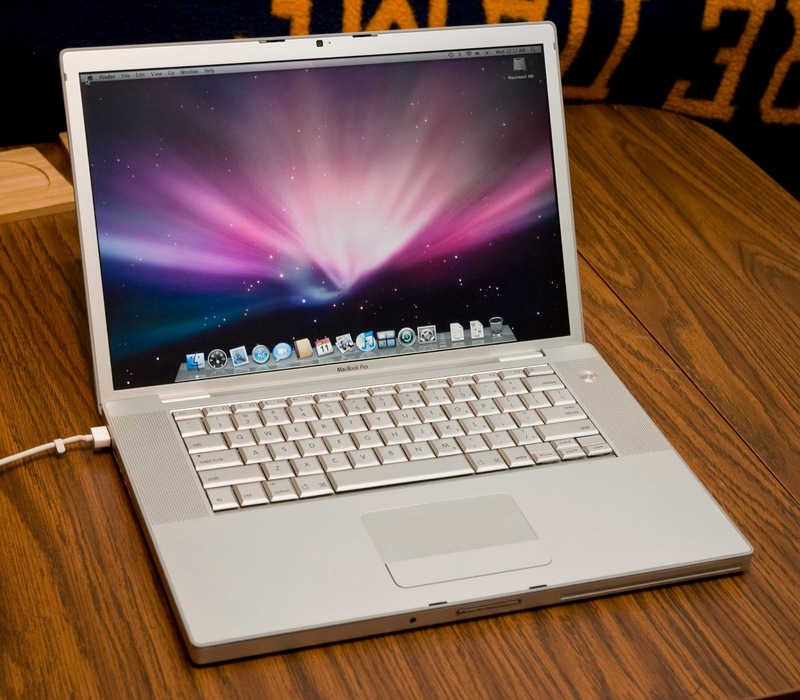 MacBook Pro: This 15 inch laptop has topped the market of gaming with the latest equipment. 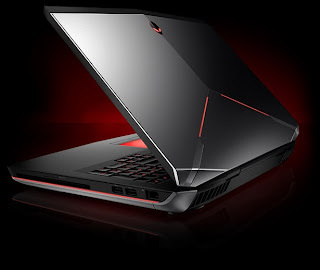 It has got an NVIDIA GeForce GT 650 quad-core i7 processor, which can be upgraded till 2.8Ghz, a SSD with the capacity of 768GB, that ensures the fastest games to run at its due speed. 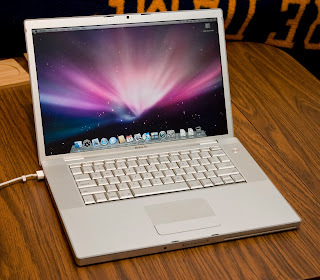 The battery life also gives you minimum 7hrs, which is generally more than enough for an average gaming laptop. Razer Blade: The most affordable gaming laptop that can replace a Macbook Pro at the lowest price of $1999 is Razer Blade. 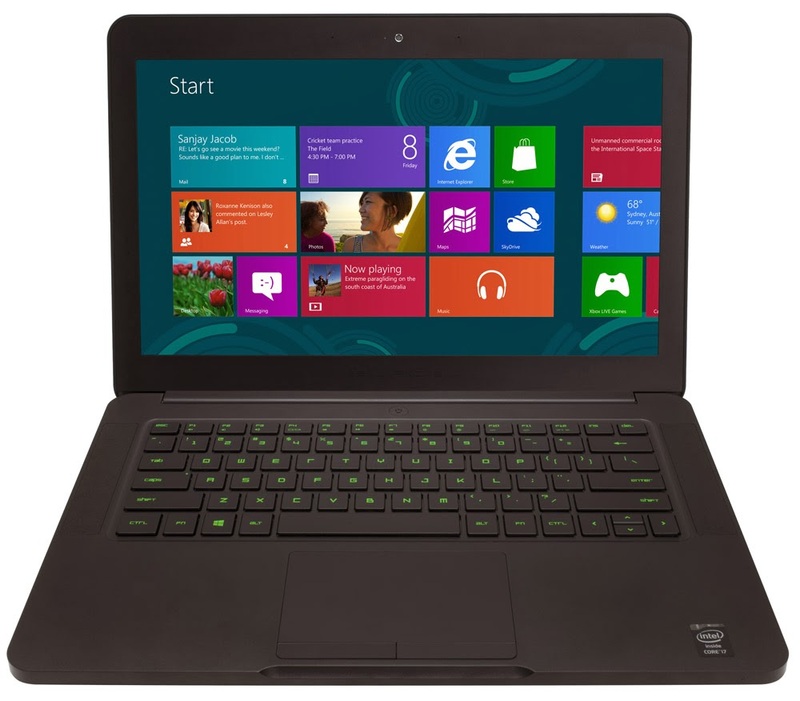 Within its 14inch chassis, it carries a 2.2GHz Intel Core i7-4702HQ 4G quad-core processor. You get a compact 8GB RAM with an NVIDIA GeForce GTX 765M graphics card. The most significant feature that makes it popular is its keyboard and mouse which are specially manufactured for gaming usage. 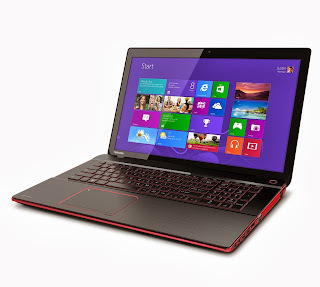 Toshiba Quosmio X75: another gaming laptop that could be the pick of the day, is Toshiba Quosmio X75. In a 17 inch gaming laptop, it has got all the features that any latest game can require. With a quad core i7-4700MQ Haswell CPU, a Nvidia GeForce GTX 770M GPU, it has a 16GB DDR3 RAM. The most remarkable feature that has in its store is a 1TB mechanical mass storage drive. So if you are ready for a purchase, don’t just go by its make, also check out for its durability and performance that gives you the best gaming experience.